Iced Flapjacks – Charity Sweets by Sweet causes Ltd.
FREE CHRISTMAS RAFFLE 2018 / 2019 HAS NOW FINISHED – SO WHO ARE THE WINNERS? We are not a charity we are a business that helps charities. 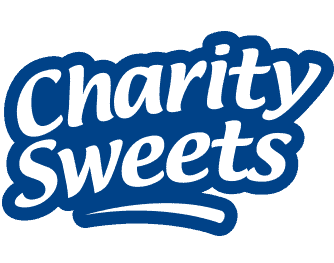 Charity Sweets is a Trading Style of Sweet Causes Limited. Copyright Sweet Causes Limited All Rights Reserved © - Charity Sweets is a Trading Style of Sweet Causes Limited.